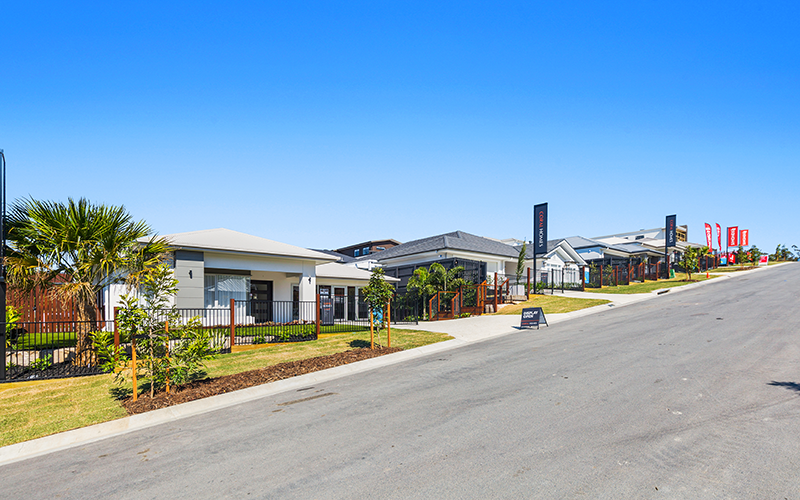 Be spoilt for choice when you visit the new Master Builders display village - Springfield Rise at Spring Mountain. Are you looking to build your first home or ready to upgrade to something more luxurious? Come and discover innovative concepts, clever zone designs and stunning home features by leading Queensland builders, all in the one big location. Springfield Rise is a unique Lendlease community bridging the conservation reserve to the city-hub of Springfield Central, evoking a village-like atmosphere and a true sense of belonging. Located off the Centenary Highway, Springfield Rise is just 30 minutes drive to Brisbane’s CBD, 40 minutes to Brisbane airport, 15 minutes to Ipswich CBD and 50 minutes to the Gold Coast. Open seven days a week, 10am to 5pm. Public holiday times may vary, please contact individual builders and check details before visiting to avoid any disappointment.